The activities of CiS are overseen by the CiS committee, which is drawn from the membership and meets three or more times during the year. CiS also has a number of Trustees – listings are below the Committee. Andrew is a Trustee and Committee chair. 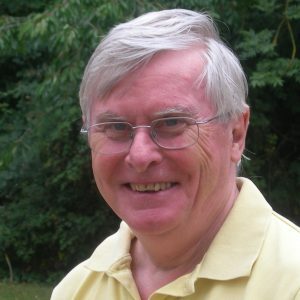 He is Emeritus Professor of Biochemistry and Senior Research Fellow at Bristol University. He has published more than 200 original research papers, is a Fellow of the Academy of Medical Sciences and was awarded Keilin Memorial Lecture of the Biochemical society in 2010. 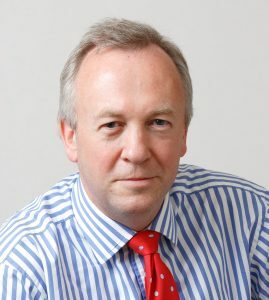 He has served in various leadership roles in his church and academia including being a past Chair of both the British Heart Foundation Project Grants Committee and the Bristol Heart Institute. His research interests include how lactic acid crosses cell membranes and the role of mitochondria in the healthy and diseased heart (see http://www.bristol.ac.uk/biochemistry/halestrap/index_html). Diana is based in Oxford. In addition to her role as CiS General Secretary, she is also Secretary to the Trustees of CiS and coordinates the Oxford Local Group. She is a former Trustee of CiS. Diana studied Biochemistry at Otago University (New Zealand) and obtained a DPhil in Protein Chemistry from Oxford. 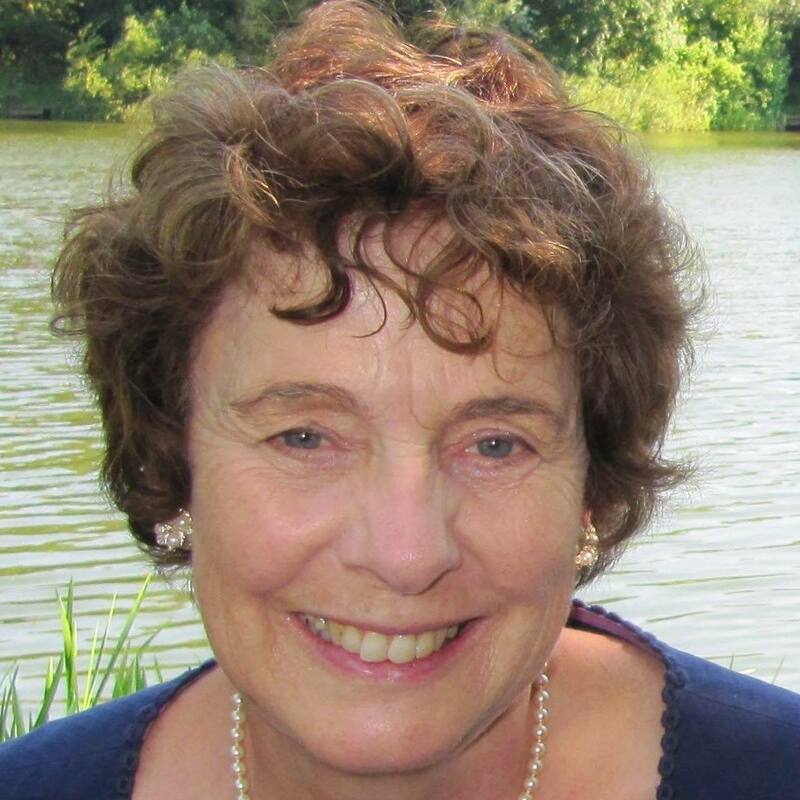 Following post-docs in Molecular and Cell Biology in both London and Oxford, she was a scientific advisor for a small biotech company for a number of years. 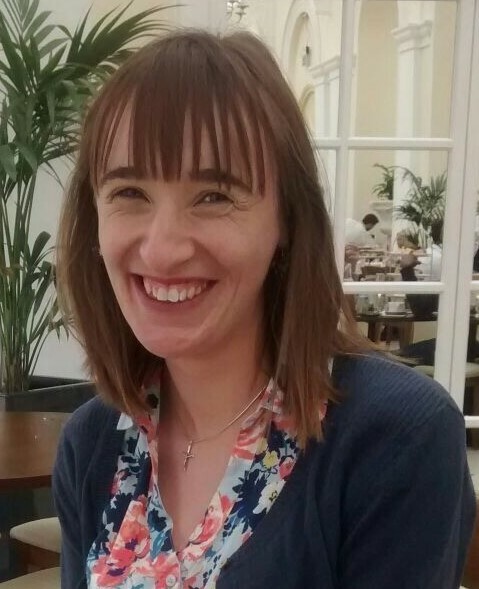 Abigail studied Biological Sciences at St Hilda’s College, Oxford and has subsequently conducted graduate research in palaeoecology and plant ecology. Her interests particularly include restoration ecology, rewilding, woodland ecology and palaeoecology. She has tutored in Biology at both school and undergraduate level, and volunteered with a number of conservation charities including the Earth Trust and the Scottish Wildlife Trust. In her spare time, Abigail loves spending time outdoors; running, cycling and exploring woodlands looking at plants. She sings with the Oxford Bach Choir and enjoys serving in children and postgraduate ministry at her church. 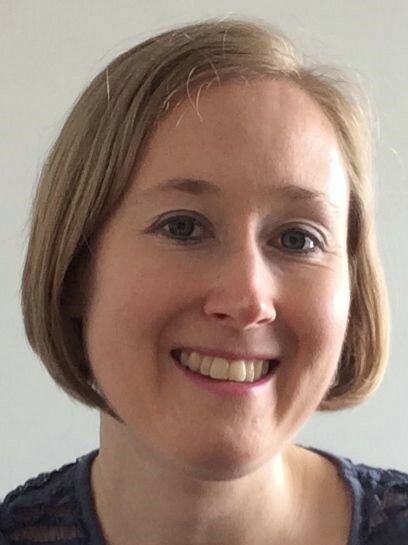 Abigail is based in Oxford with her husband Matthew. She can be contacted at abigail@cis.org.uk. Mary has worked in a diverse number of industries from IT, Construction, Retail, NHS etc but has always had an interest in the Sciences. From looking through microscopes to star gazing, biology, geology, chemistry, and the list goes on. Mary lives in Exeter with her husband Warren. Dr John Ling has taught in different capacities at a variety of state and independent schools. 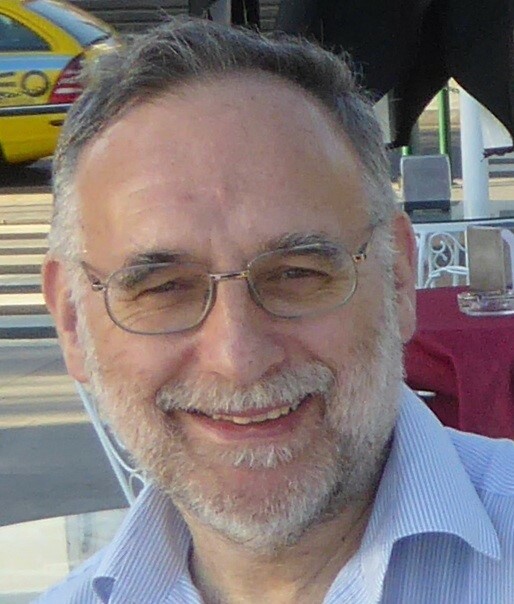 John’s PhD is in Materials Engineering, John has also worked for British Steel and Corus Group Plc and was an industrial scientist and Secretary to the UK STIR innovation group. John has more recently been an Education Advisor to The Wonder Project (www.thewonderproject.co.uk) and The Long Shop Museum, Suffolk http://aboutbritain.com/longshopsteammuseum.htm. In 2006 John organised a National Education Conference exploring Christian attitudes to education followed, in 2008, by a Royal Society supported Sixth Form conference entitled “God and The Big Bang”. 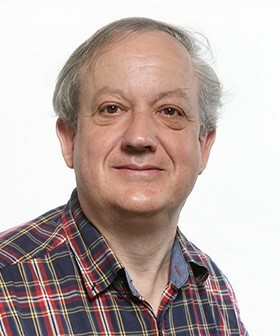 Keith Fox is Professor of Biochemistry at Southampton University, where he leads research on the sequence specific recognition of DNA by small molecules, oligonucleotides and proteins, and is Senior Executive Editor of the journal Nucleic Acids Research. He is also Associate Director of The Faraday Institute for Science and Religion in Cambridge. He is a former chairman and trustee of Christians in Science and is a lay reader at Highfield Church, Southampton. Meric Srokosz is a Trustee and on the Committee. He is professor of physical oceanography at the National Oceanography Centre, Southampton and former associate director of the Faraday Institute for Science and Religion, Cambridge. He is the science coordinator of the Rapid Climate Change programme (www.rapid.ac.uk). His research interests span satellite oceanography, the ocean’s role in climate, waves, and biological-physical interactions in the upper ocean. He is a trustee of Christians in Science. 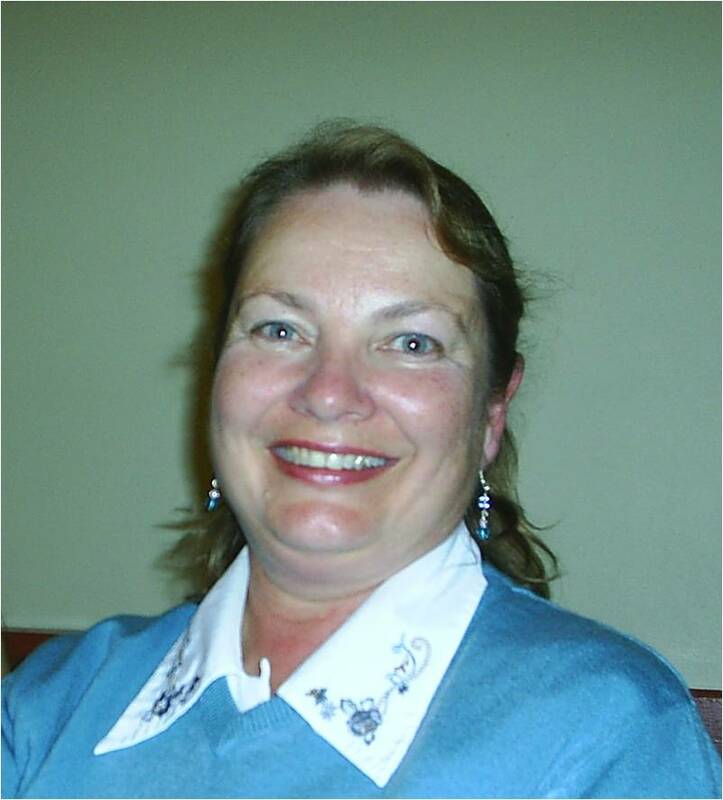 Fran studied biochemistry in Oxford in the 1960s, and did some post-graduate work at UBC in Vancouver. On returning to England, she was a full-time Mum for some years, and then became involved with the administration of various international Christian organisations and conferences. She took over as CiS membership secretary in time for the 2012 renewal process. She lives in Coventry with her husband Godfrey, who is also a member of CiS. Stephen Walley graduated PhD from the University of Cambridge in 1983. He then worked as a Research Associate at the Cavendish Laboratory. Although retiring in 2014, he is still professionally active in the SMF Fracture and Shock Physics at the Cavendish. Over the years, he has been involved in a number of projects including ballistic impact on glass/polymer laminates, ignition mechanisms of propellants, and high strain rate mechanical properties of polymers, metals and energetic materials. He is secretary of the DYMAT Association (and on its Governing Board). Dr Rhoda Hawkins is a senior lecturer in Physics at the University of Sheffield and a visiting lecturer at the African Institute for Mathematical Sciences. Before becoming a lecturer she worked as a postdoc in Amsterdam, Paris and Bristol. She did her PhD at the University of Leeds and her undergraduate studies at the University of Oxford. She has been a member of Christians in Science since her student days and served on the committee as a PhD student rep. More recently she was the first Oliver Barclay lecturer. Roger is a technology researcher turned entrepreneur who describes his research career as the “science of the non-existent”. He started out as an academic with a PhD in Speech over Packet-Switched Networks (now VoIP) – long before the days of the internet, or even networks with enough bandwidth to carry voice. After lecturing for a few years he moved back into full-time research in a contract R&D start-up, Ensigma, working on a wide range of speech processing technologies based on totally unrealistic but very effective models of human speech production. He then joined Hewlett Packard Research Labs working on technologies relevant for a future where computing processing and memory would be much faster & bigger – which of course they now are. 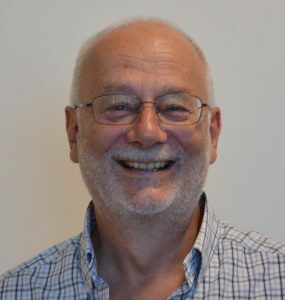 He latterly worked on technologies for development, being Director of the Local Language Speech Technology Initiative, before founding Sonocent Ltd in 2007 to tackle the problem of note-taking in Higher Education, particularly for students with dyslexia. He recently retired as CEO but remains as Chairman of Sonocent’s board. Trustees Chair: Prof John Wood CBE, FREng. Retired materials scientist who has worked at several UK Universities and Research Institutions having been Chief Executive of the Rutherford-Appleton and Daresbury Laboratories and subsequently Principal of the Faculty of Engineering at Imperial College finally ending up as Secretary-General of the Association of Commonwealth Universities. His research focused on “atomic anarchy” or putting atoms where they did not want to be.” He is now a consultant to the European Commission on research strategy and to CERN in Geneva for Open Science and Open Innovation as chair of the ATTRACT project bringing together 6 international laboratories and a number of universities. Ruth works at The Faraday Institute for Science and Religion in Cambridge, encouraging churches to engage with science in a positive way. She studied genetics at Aberdeen and Edinburgh Universities, and was a post doc in cell biology at Edinburgh. She was the Development Officer for Christians in Science from 2004-2007. and has been a trustee since 2009. Ruth is a member of City Church Cambridge, and enjoys rowing and eating good food. Jos studied Biological Sciences at Bristol University before working for six years as a medical virologist with the Public Health Laboratory Service where among other areas of interest he specialised in the diagnosis of post viral fatigue syndrome. He subsequently retrained as a solicitor and is a partner in the firm of Veale Wasbrough Vizards where he specialises in advising companies, charities and social enterprises. He is the registrar of the dioceses of Gloucester and Truro and was co-author of the first edition of Charity Governance published by Jordans.